1. 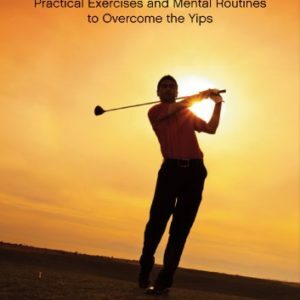 Do you pretty much know how you are going to play before you even hit a shot? 2. Do you prepare well for a round? 3. Do you have more than one swing thought? 4. 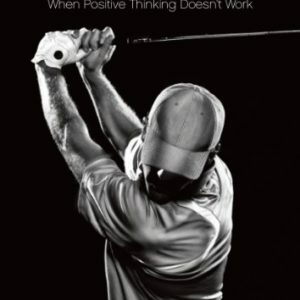 Do you change your swing thoughts depending on how you are playing? 5. Are there some shots that you do not like playing? 6. Does your mind wander to the score a lot during a round? 7. Do you tend to get nervy at the end of your round if you are scoring well? 8. Does your mood change a lot during a round? 9. 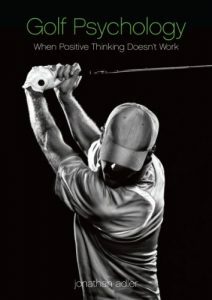 Do you look to your swing mechanics to solve all your golfing problems? 10. Is your practice short, with a focused intention? 11. Does your practice session leave you feeling more confident? 12. Do you know how to concentrate well?